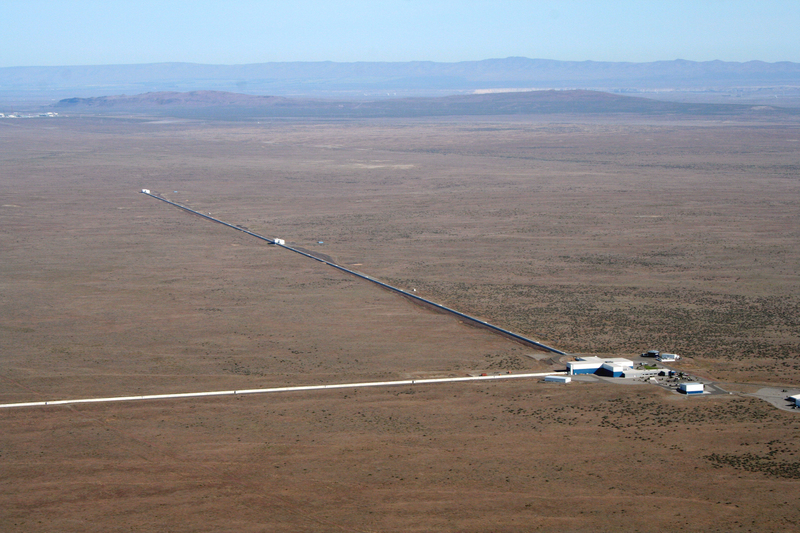 The Laser Interferometer Gravitational-wave Observatory (LIGO) is the world's largest gravitational wave observatory and a cutting edge physics experiment. Comprised of two enormous laser interferometers located thousands of kilometers apart, LIGO exploits the physical properties of light and of space itself to detect and understand the origins of gravitational waves. LIGO searches for black holes, neutron stars, supernovae, and more exotic phenomena.